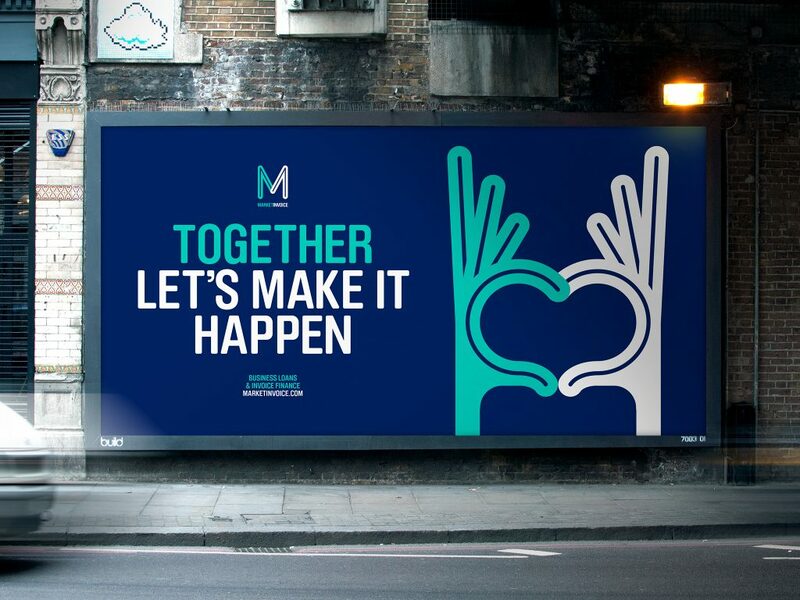 MarketInvoice is set to showcase, for the first time, their partnership with Barclays bank. Accountants, financial directors and entrepreneurs attending Xerocon 2018 will see first-hand how this fintech-bank partnership is helping UK businesses manage cash flow and supporting their growth. Earlier this year, Barclays became the first UK high street bank to partner with MarketInvoice, Europe’s largest online invoice finance platform, to give their SME customers access to tech-led funding solutions. 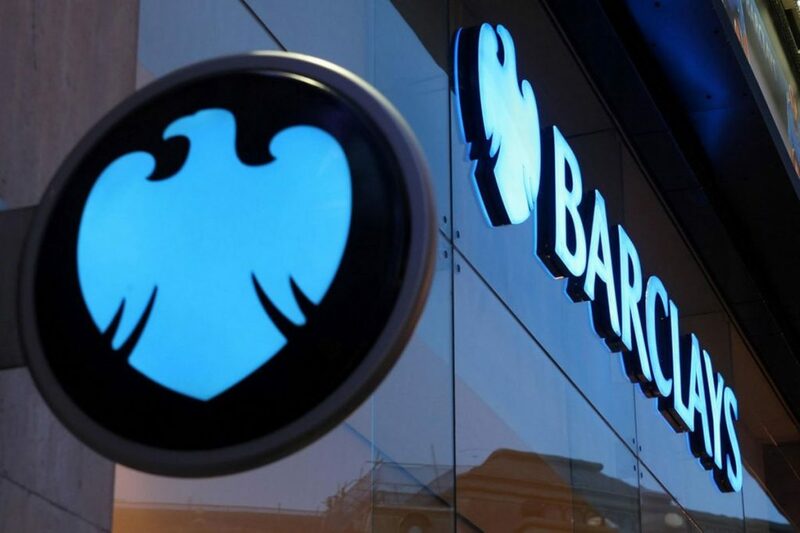 The partnership is a key part of Barclays’ plans to invest in new business models for growth, and MarketInvoice’s ambition to broaden its reach across the UK. As silver sponsors, MarketInvoice will have a stand at the event where visitors can see how their smart online platform and integration with Xero enable businesses to apply for invoice finance in minutes and effortlessly manage their facility once set up. CEO and co-founder, Anil Stocker, will be speaking on the main stage on Wednesday 14th November at 2.30pm. On Thursday 15th November at 3.00pm, in the demo area, the team will be discussing how their solutions work for accountants and businesses. MarketInvoice is a business finance company with offices in London and Manchester. With their smart online platform and personal customer service, they’re helping businesses take charge of their cash flow – quickly and easily. Since 2011, MarketInvoice has funded invoices and business loans worth more than £2.5 billion to companies across the UK.